With additions of Drill Instructors the team now looks to achieve more members. However the members and team remain dedicated with each one being active and constantly attending events. The team may face a challenge with the release of trailers for the new Call of Duty Black Ops game however the team and their SUL, John Lockwood, continue to show success. Since last month this team has hit a few road blocks but have found a huge amount of success and continue to strive in the right direction. With 90+ members and only 7 members being inactive this team has been flipped into full spin up and still have reached success in tier 2 of Vanguard. The DC Universe Online team has reached success with recruitment as they head into tier 2 of Vanguard! With recent strides in increasing recruitment and filling out staff posistions creating a more structured division for recruits to join. ideas to help the team to advance through Vanguard. With the recent flip into tier 2 the team will look to continue their success in activity and increase their membership numbers. Hell Let Loose is finally out and has been introduced into TAW Vanguard last month! It has been a long waiting period but eager to achieve success the team has already hit a good start. With the release, the team has reached some success with a solid starting 10 active members and looking to build off from their set up foundation. The team continues to work hard at recruitment and have began organizing events for their members as well as looking to bring more personnel to their leadership staff. The team has been able to launch with two battalions creating even more room for members around the World to join the division. With the recent promotion into tier 3 of Vanguard the SUL, AckAck, looks to improve their numbers and continue their pursuit into full spin up. If anyone is interested in helping this team be a success in TAW, contact AckAck or any of the Vanguard staff. Possible outlets for recruitment such as updating their recruitment post with new information and creating a discord meant solely for communicating with recruits. 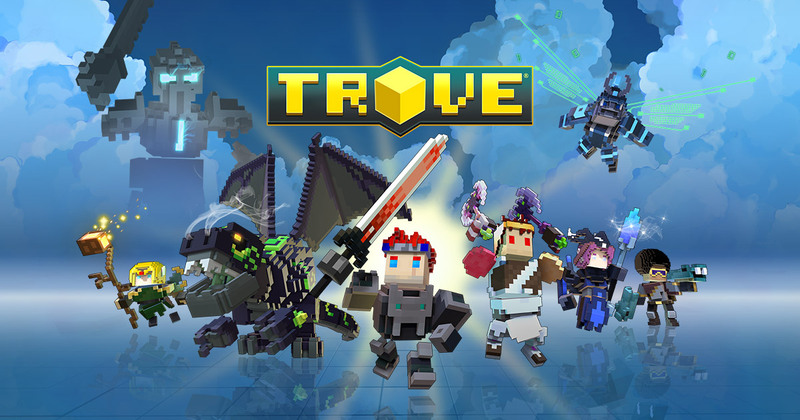 If you play Trove or are interested in the game make sure to hop up into their Team Speak channel because playing with fellow members is always better than playing alone. Schedule events, find outlets for recruitment, and begin construction of their division! 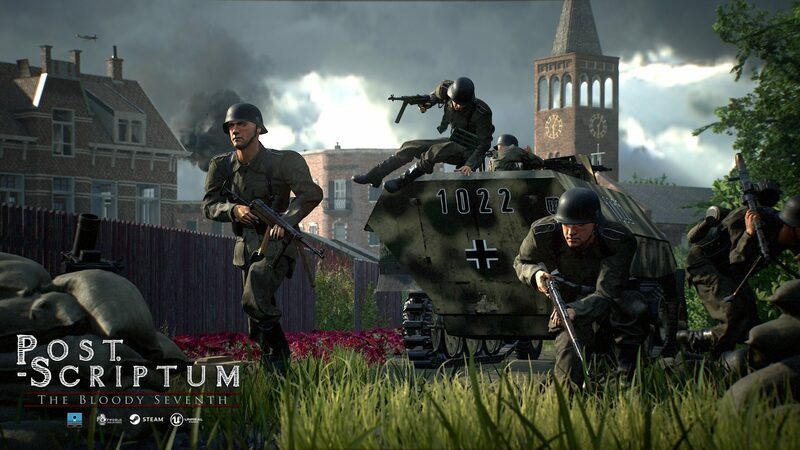 The game is a first person shooter with hyper realistic qualities in the battle environment. The team has been able to play during open beta openings and whenever they are not playing the staff is hard at work preparing for it's official release on July 18th!